I have been a bit lazy recently in writing my blog, purely because nothing exciting has been happening. All I have been doing is working and sleeping. The weather in Sydney has been horrible for the last few weeks, so no beach days. 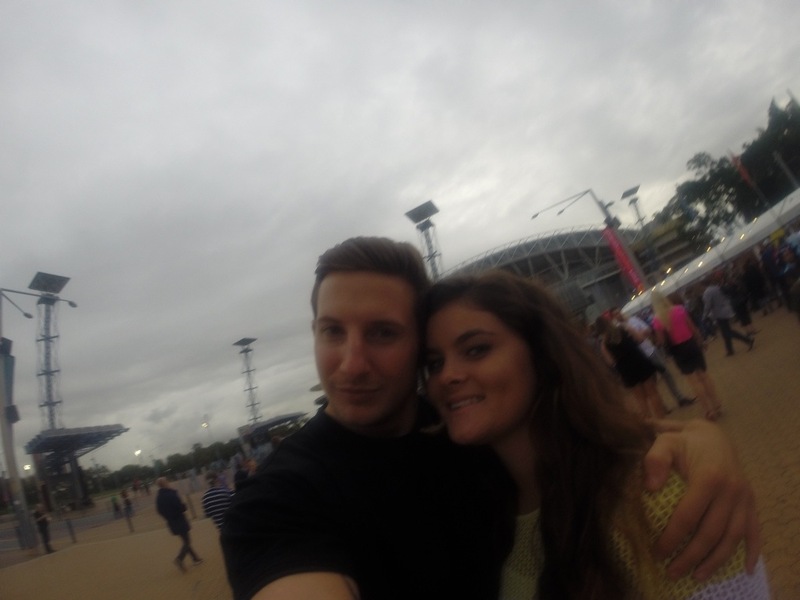 I do love Sydney but when the sun isn’t out it really is a bore. 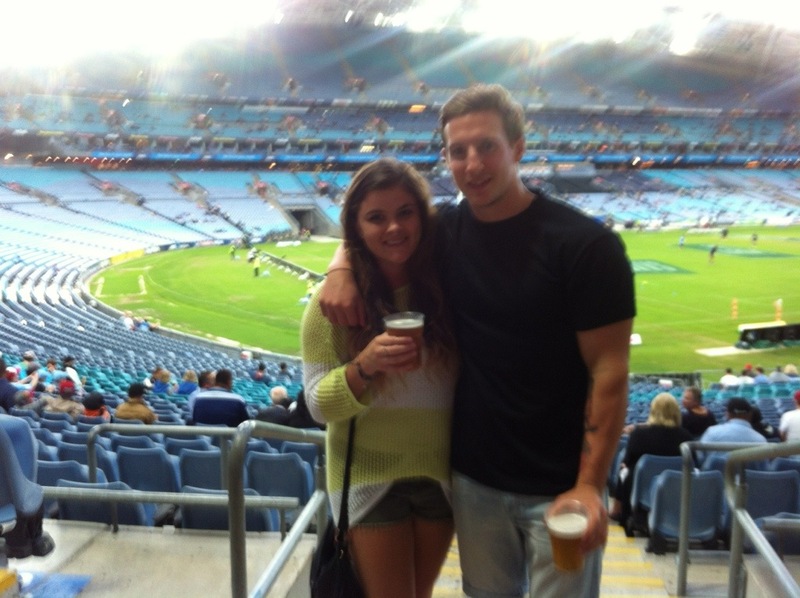 I was able to book a night off work on Saturday however and my boyfriend got us tickets to go see a Super 15s rugby game at the ANZ stadium which was pretty cool. 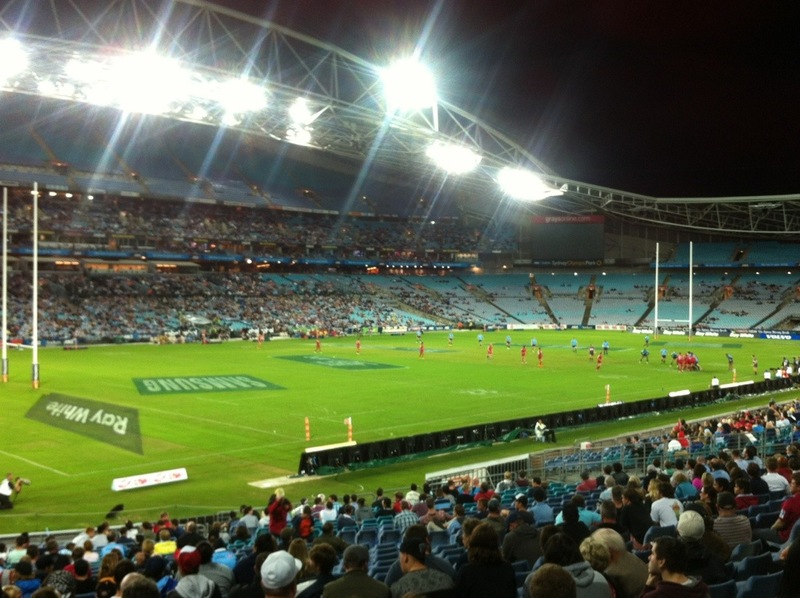 It was NSW Warratahs vs QLD reds. 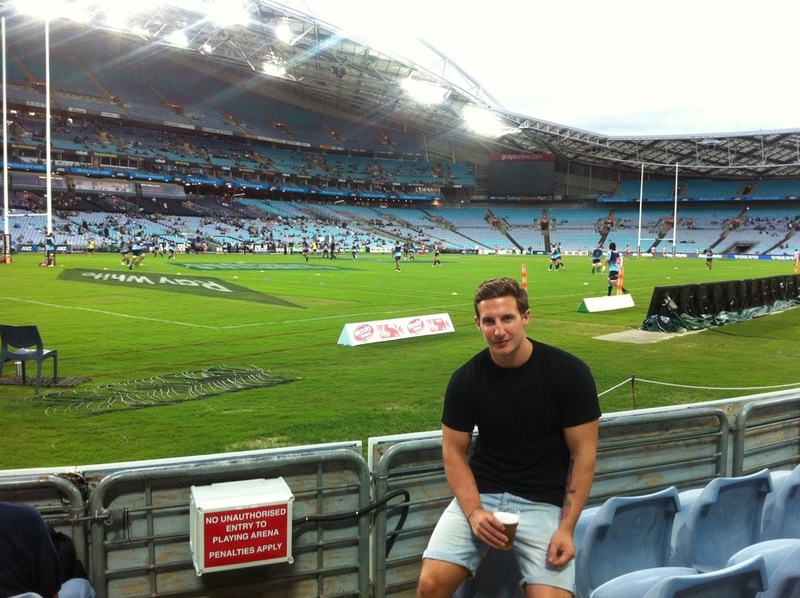 I had no clue about either teams to be honest so decided to support the reds (I love QLD more). 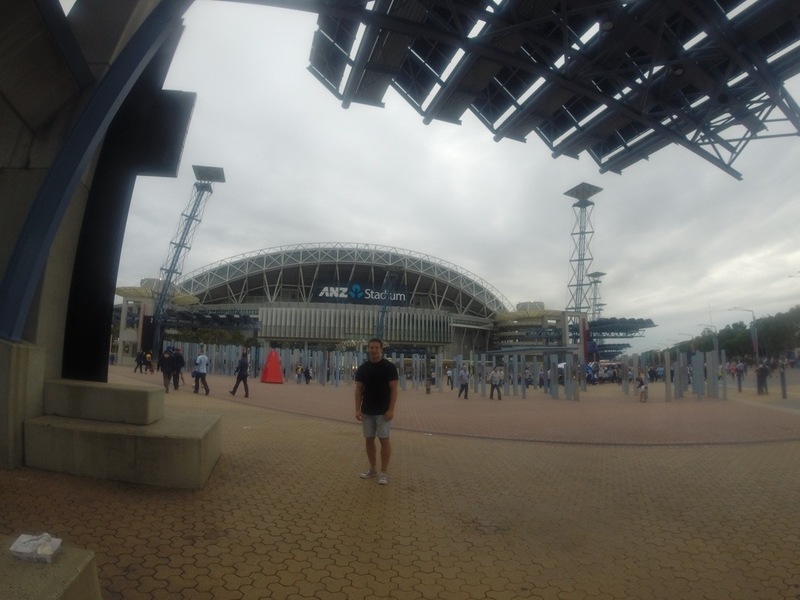 But as soon as we got there it was all NSW supporters and merchandise everywhere, so I remained quiet. 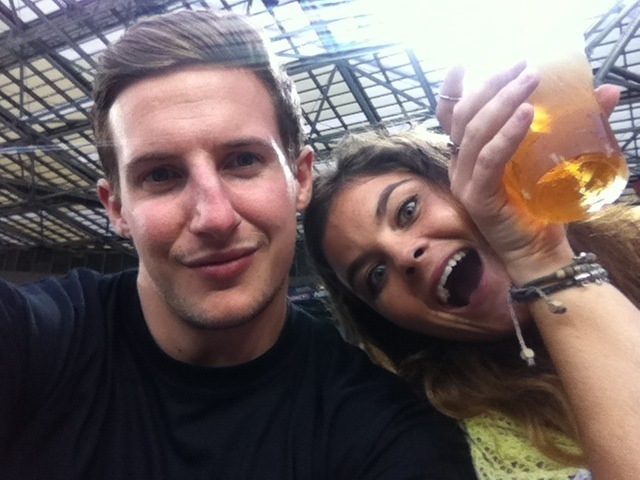 It was a pretty boring game and I’m not just saying that because I’m a girl, even Tom thought so. I did enjoy being so close to the pitch however and watching drooling over the players. 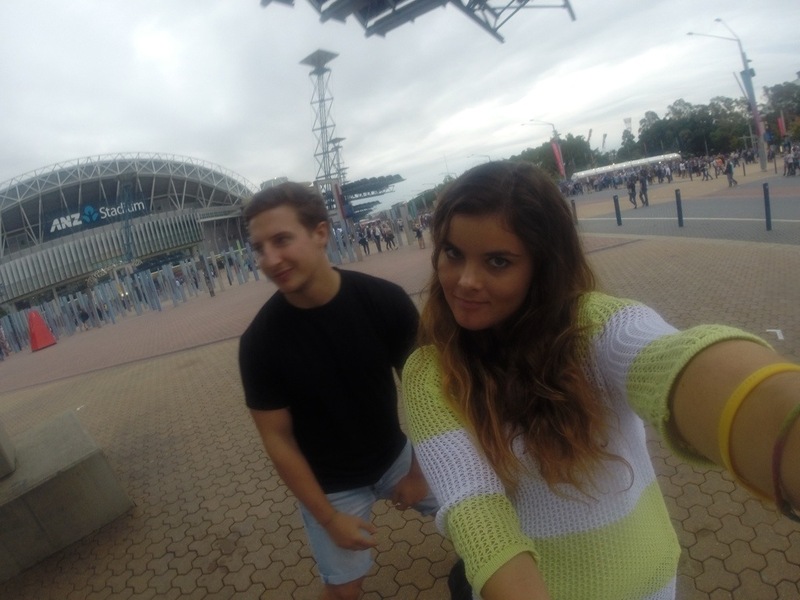 I also got a GoPro so was stoked to use it for the first time! I’m so excited to use it in New Zealand and Asia! Only 3 weeks left to go and we will be leaving this weird and wonderful country. I have enjoyed my time here a lot, but am more than ready to leave.